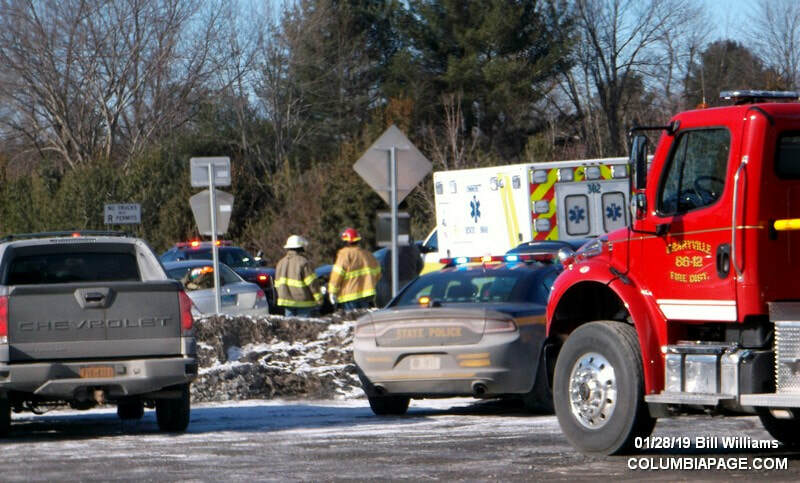 Columbia County 911 dispatched Craryville Firefighters and Community Rescue at 12:34pm for a reported three car accident with entrapment. 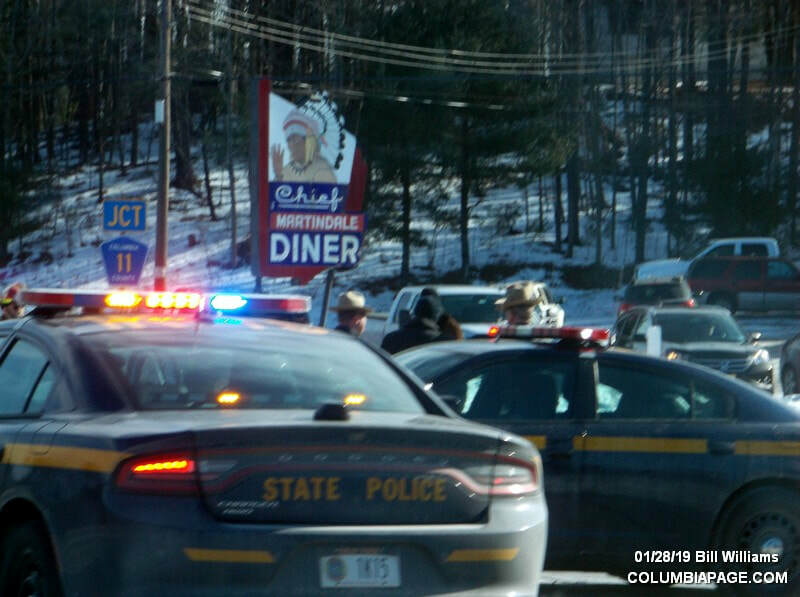 The accident was located at 1000 Route 23 in Claverack near the Martindale Diner. 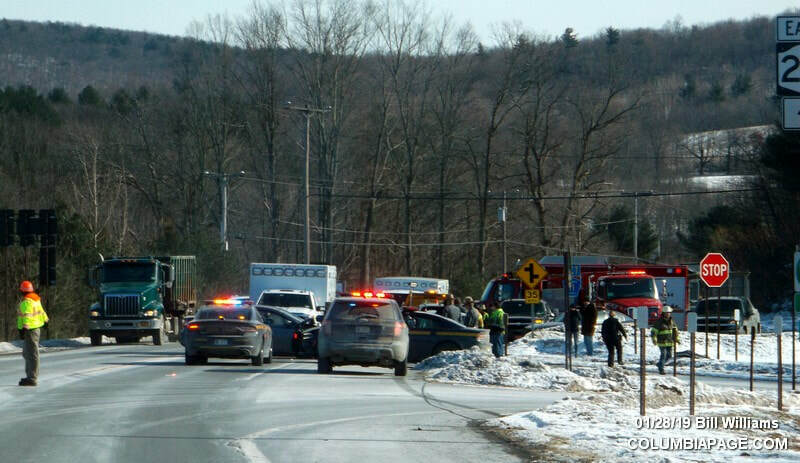 Community Rescue transported to Albany Medical Center. 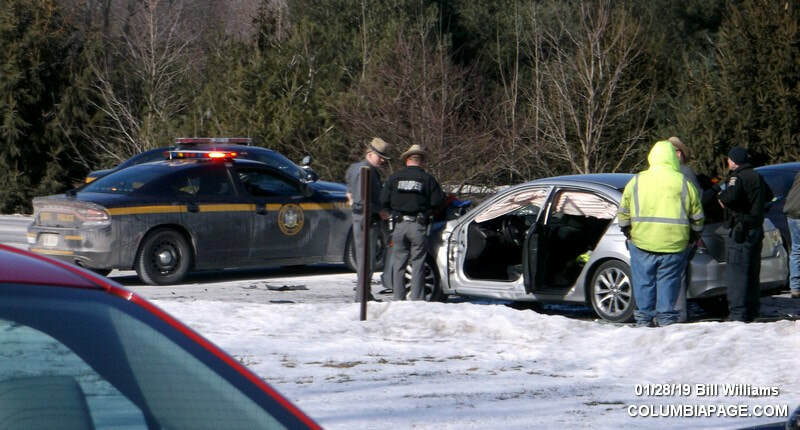 The New York State Police and Columbia County Sheriff's Department were on the scene. 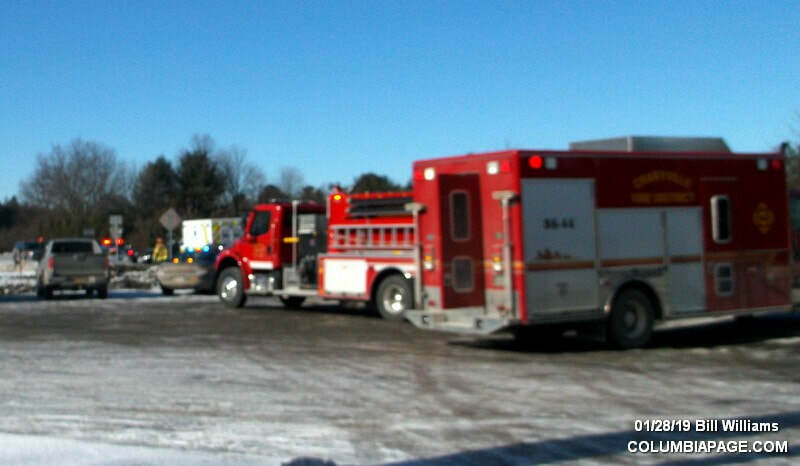 ​Craryville Firefighters were back in service at 1:41pm.